The Library & Information Science Collection combines Library & Information Science Abstracts (LISA), the leading index for library science, with full text for many titles. Subject coverage includes all aspects of librarianship, library users, information retrieval, and more. It covers titles from many different countries and offers content in more than 20 languages. LISA indexes titles relevant to researchers and professionals in the field of library science. It includes conference proceedings as well as scholarly journals and content in more than 20 languages. The Library and Information Science Database gives end users full-text access to many publications in library and information science and is designed to provide full-text support for the core titles included in LISA. Produced by ProQuest’s on-staff expert library specialists, LISA offers controlled vocabulary subject terms using the language of library science to enable precise searching and highly relevant results. 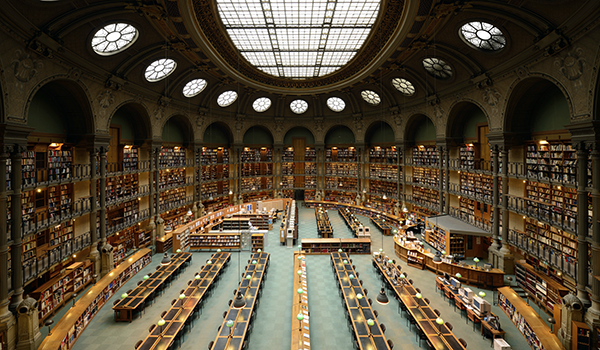 The collection covers over 400 periodicals from around 50 countries and offers content in more than 20 different languages, representing the comprehensive coverage of the key literature in library science. The Library & Information Science Collection includes full text for many of these key titles, including professional publications as well as scholarly journals.